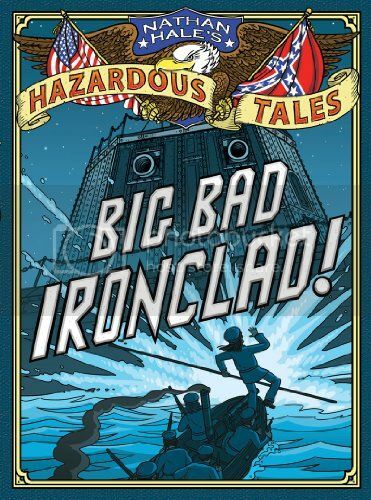 Nathan Hale’s Hazardous Tales, Big Bad Ironclad! The real Nathan Hale tells the Civil War story of the battle of ironclad ships. Smart, funny, and very entertaining. Read 'em all!